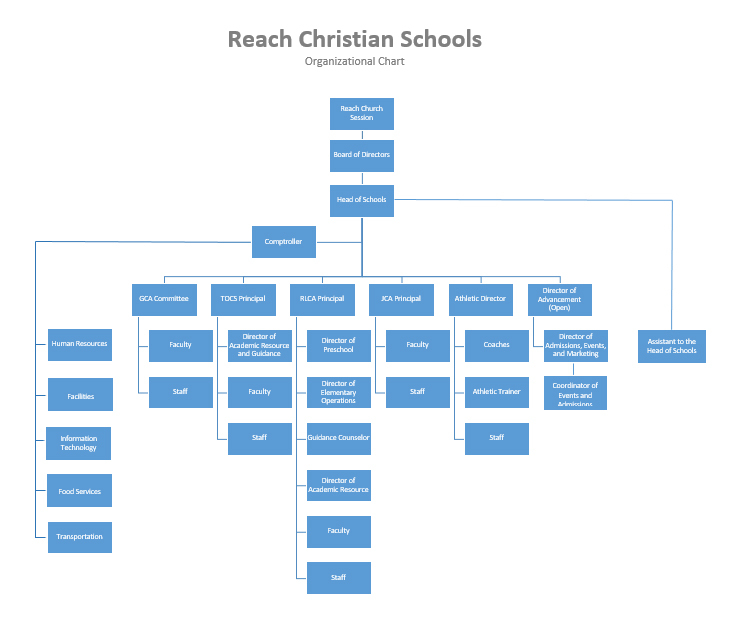 Reach Christian Schools are a ministry of Reach Church. Christian education is one of the major ministries the church provides to the community. The church has commissioned one school board charged with overseeing the schools. 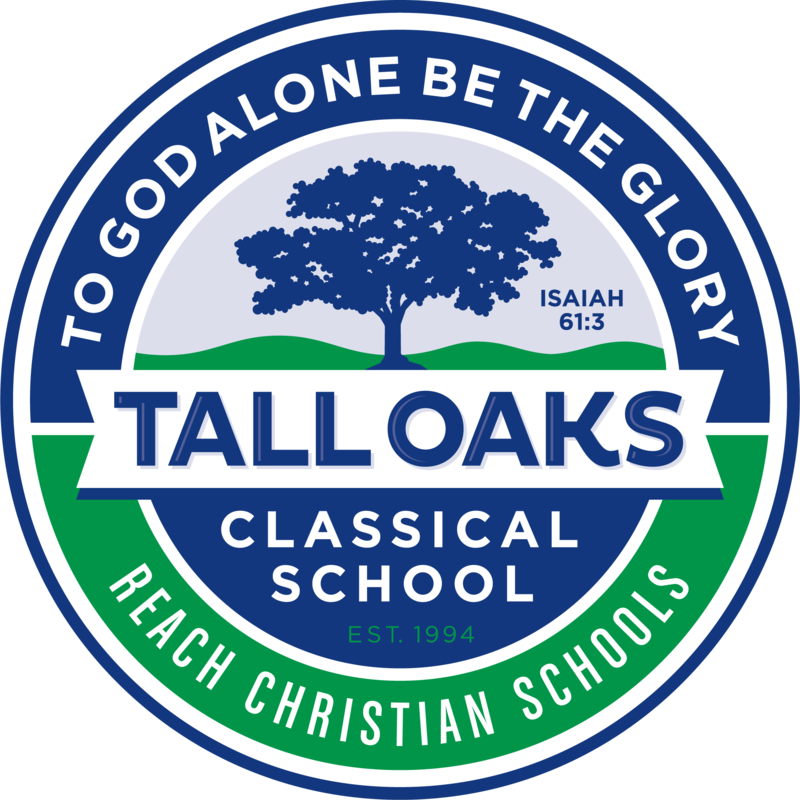 The school board is comprised of individuals from several churches in the area and is a great example of the Christian unity that exists throughout our schools. The school board hires one Head of Schools to unify and lead the schools. There is also one unifying mission statement and one set of bylaws to guide the school board in the governance of these schools. Below is an organizational chart with the basic structure of governance at the schools. To learn more about Reach Church, go to reachchurch.online.